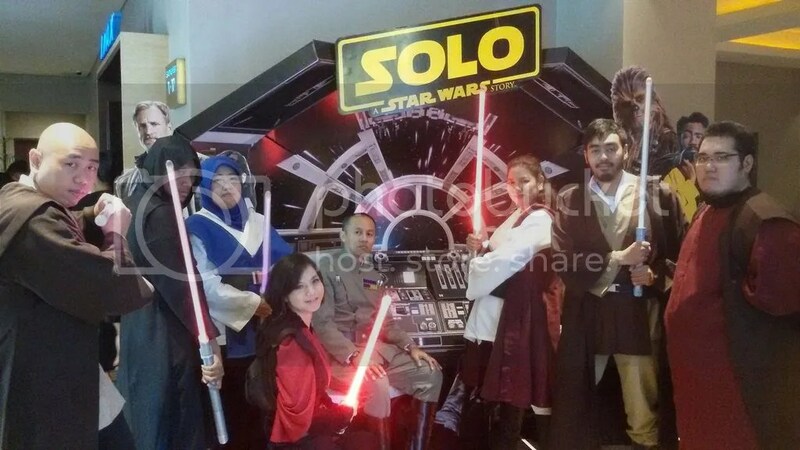 FightSaber Indonesia, along with the 501st Legion Garuda Garrison Indonesia and Rebel Legion Nusantara Outpost, were invited to attend the Indonesia premiere of Solo: A Star Wars Story yesterday. Check out more photos on FightSaber Indonesia’s facebook page. Fightsaber Indonesia was honored to be included in the festivity!